I didn't watch Scrubs and only recently caught up on Garden State a few years ago so I was never in the loop on what made Zach Braff so appealing. That said, I've always felt a kind of understanding sympathy towards the guy given how his profile has seemingly continued to fall over the last few years. 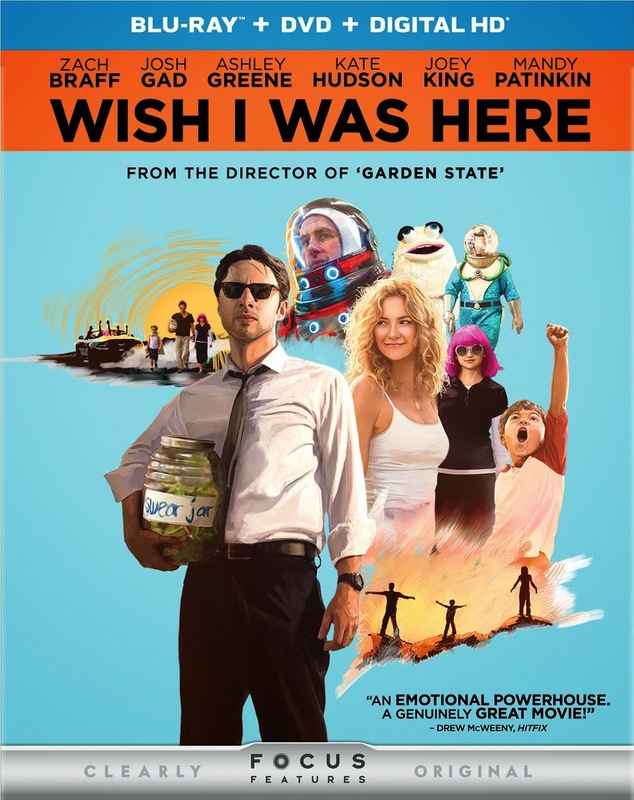 In his second, completely crowd-funded directorial effort, Wish I Was Here he plays a father at a crossroads which naturally forces him to ask serious existential questions and reassess his life, his family and his career. The flick didn't receive the greatest reviews, but again for some reason, I feel a sense of obligation to check it out-if not for my sake, but for Braff's. 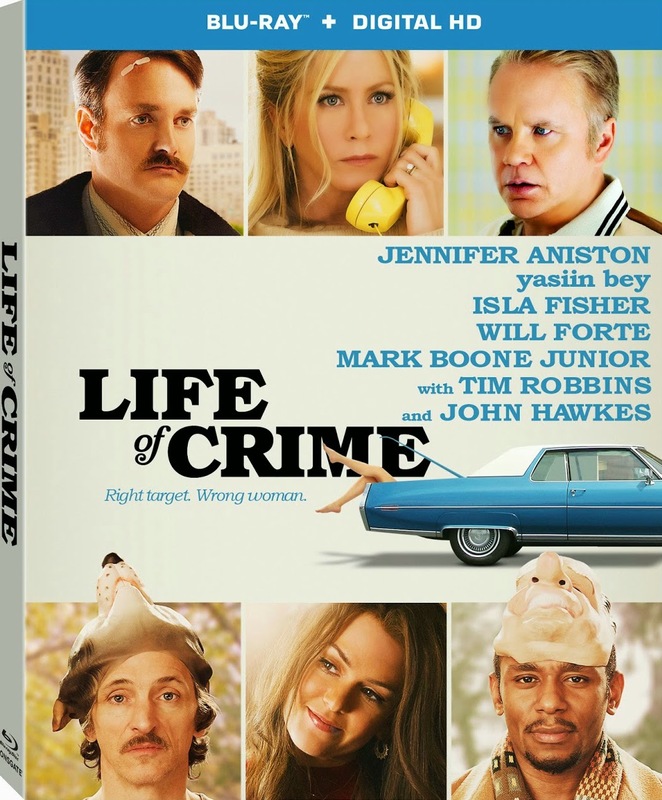 All I know about Life of Crime is that it is a sort of prequel to Quentin Tarantino's Jackie Brown in that the stories the two movies are based on come from the same author. 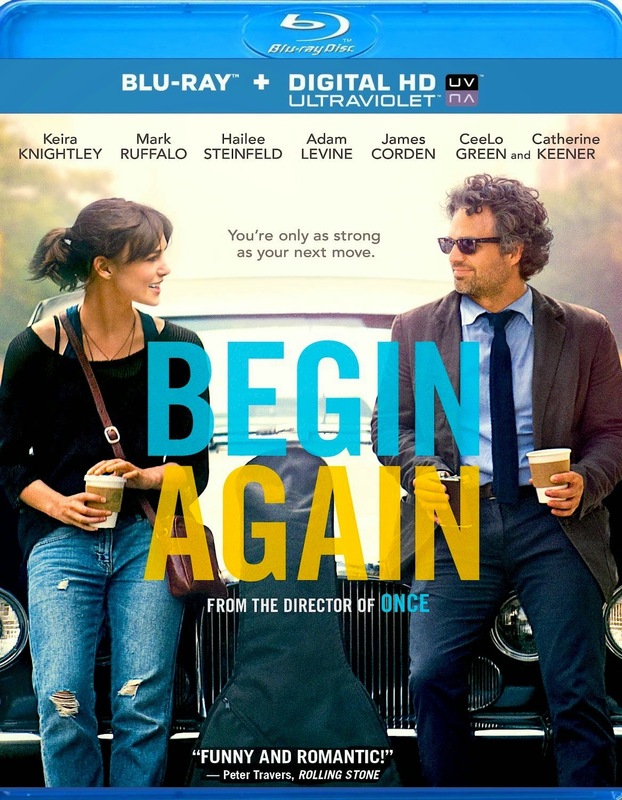 I don't know that that is enough to make me want to see the film as I've already had the chance to do so on streaming services and haven't taken the opportunity so it being on DVD & Blu-Ray likely won't change that.